SACRIFICE! 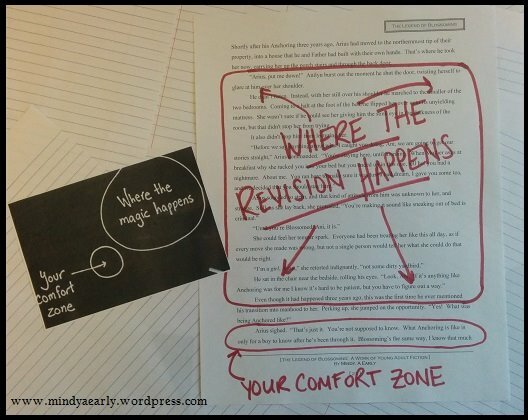 A Revision Game for Individuals or Groups | Create. Communicate. Connect. Revision is hard. The deeper we dive in, sifting through sentence by sentence, the easier it is for our writerly lens to look at our creative work minutely through a magnifying glass. While details are important, every draft also needs us to look at it through the widest lens possible. A healthy panoramic view helps us take stock of the biggest building blocks of our story, where the toughest questions about our work-in-progress are waiting for us. Facing these big picture challenges head-on is crucial if we want to reshape our draft into the best story it can be, but the choices these challenges ask us to make are never easy. …or are they? Sacrifice! says you can do it. Therein lies the second reason Sacrifice! was born. 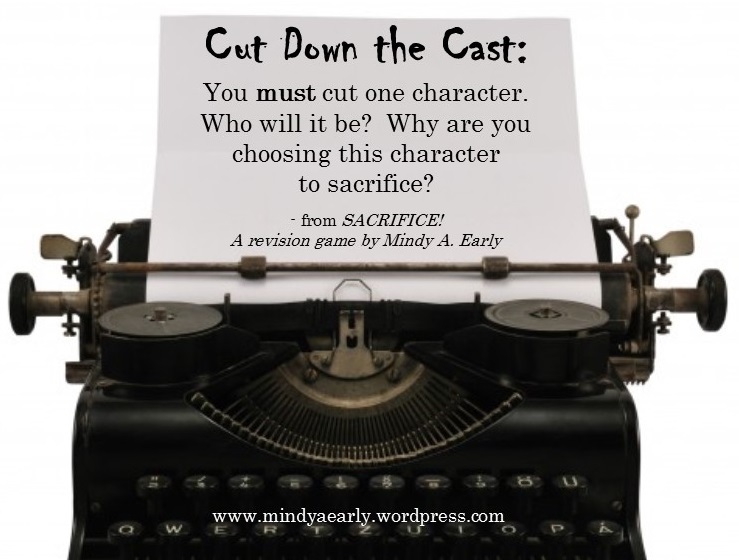 A simple way to show writers that large scale cuts can be easy – and why they are necessary, too. Read on to find instructions for three versions of the game: the original version, a softer version for solo writers, and volcano version for any of you out there who facilitate writing workshops like I do. Good luck, writers, and remember that making sacrifices during the revision process is important! Feel free to post about your Sacrifice! experience in the comments. Remember, whenever I post an activity, prompt, or guiding writing exercise in the Support For Writers section of my site, I will always write a blog post about the activity as well. That way, if you follow my blog you’ll always know when new exercises become available.